Cajon (pronounced Ka-hon) means "box" or "crate" & originates from Peru. Usually made from plywood, ours has a resonating box made from etched stainless steel - perfect for year-round outdoor use. 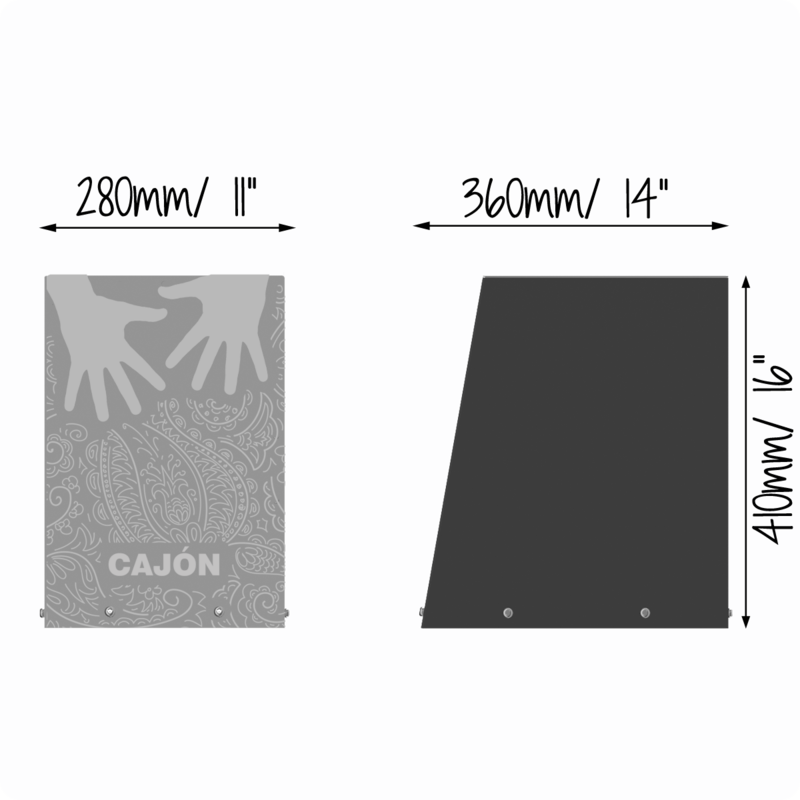 Several Cajons situated together form the perfect Drum Circle, where teenagers can hang out and have fun making some great music together while getting a few shots for insta! These outdoor drums are perfect for street scenes and less supervised areas where other outdoor musical instruments would not stand up to the harsh environment.